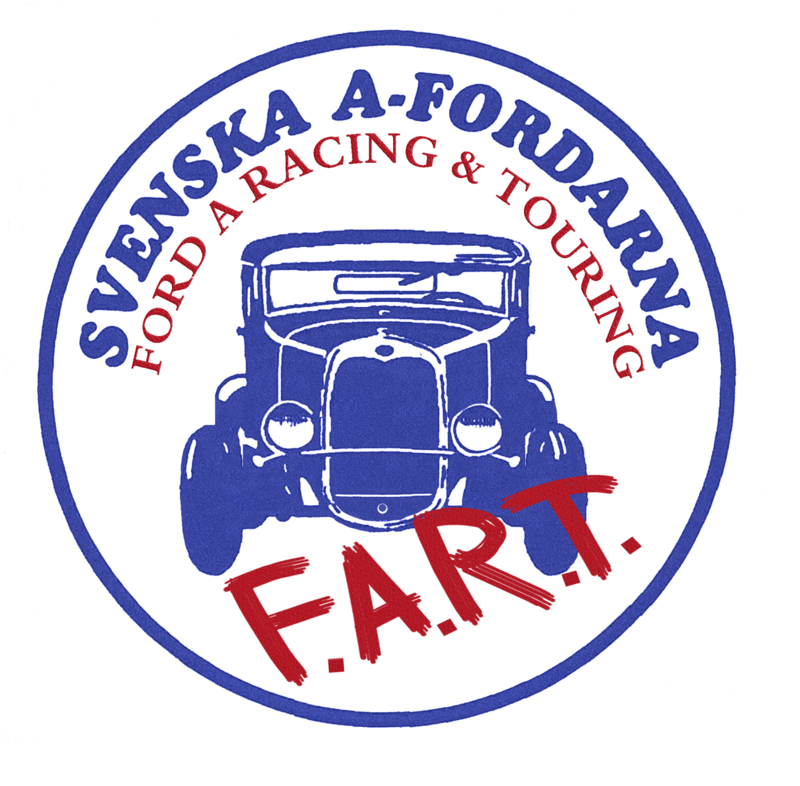 F.A.R.T. 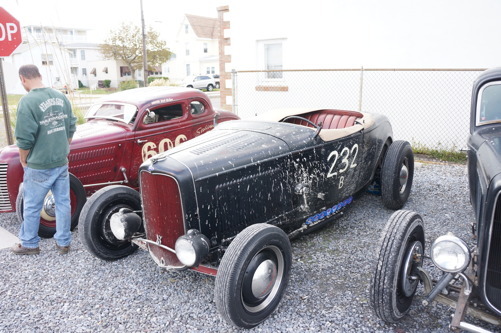 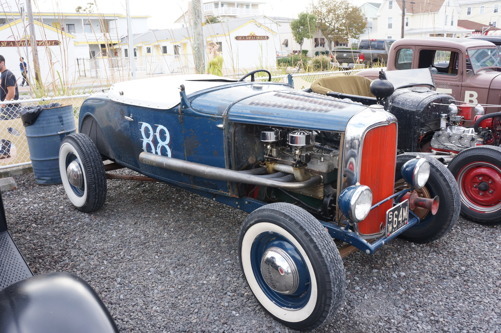 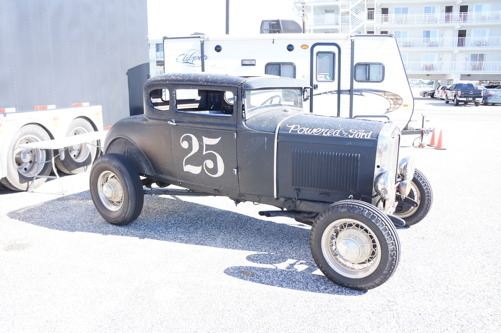 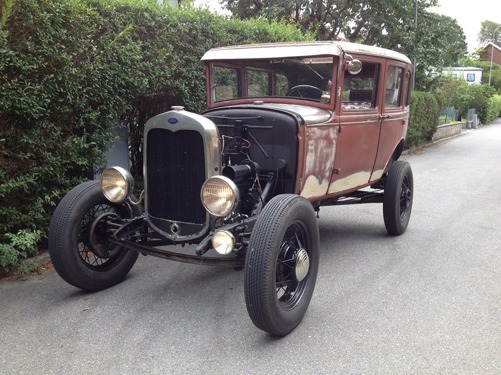 = Ford Model A Racing & Touring. 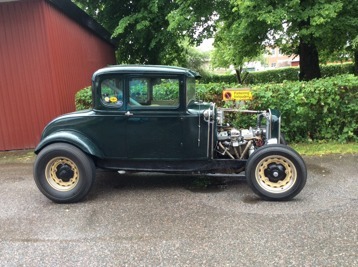 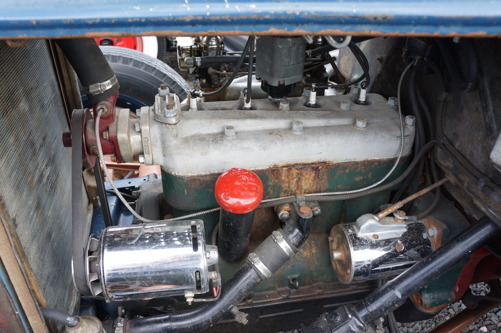 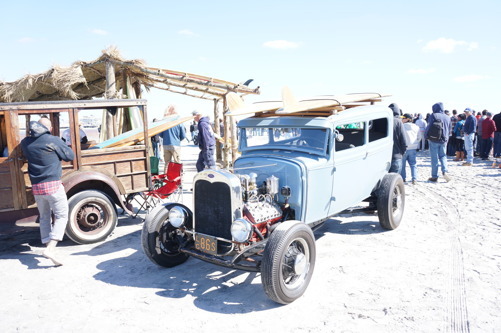 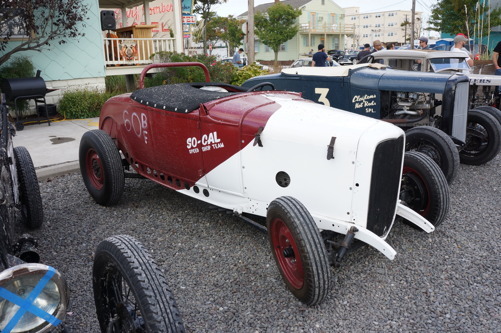 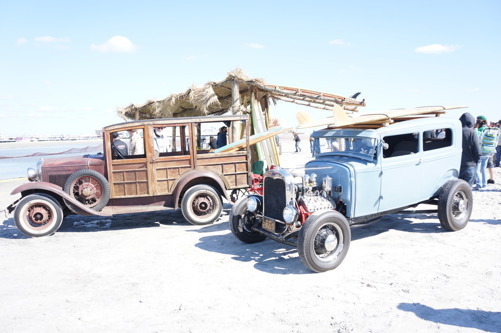 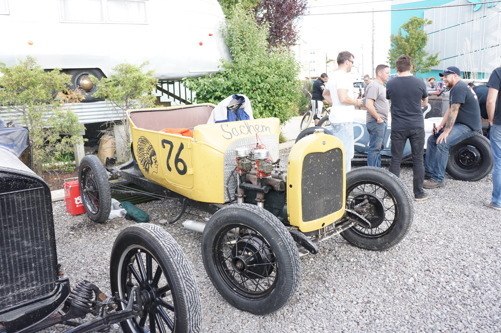 A section of the Swedish Model A-Fords for members who are interested in Racing and Touring ie modify its Ford Model A so you can adapt the car for today's traffic. 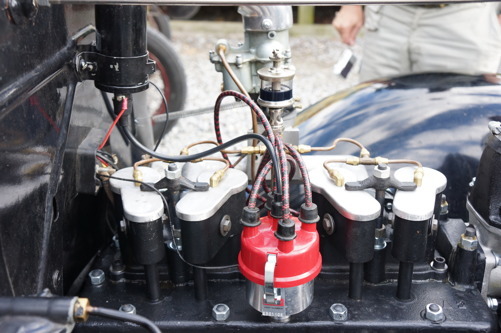 This applies to modification of the Model A Engine, Brakes, Wheels etc. 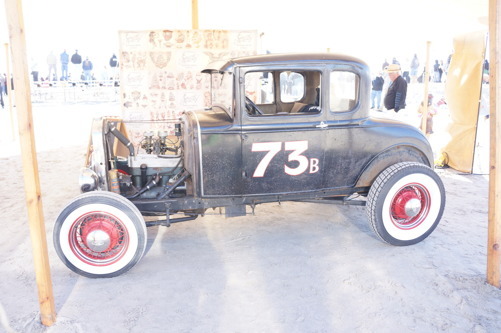 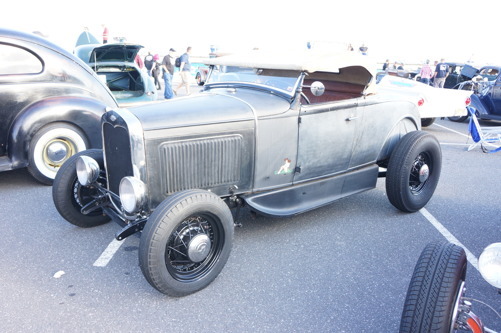 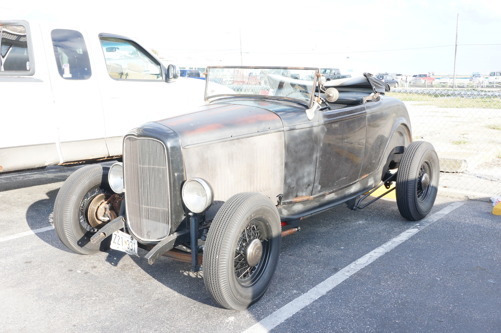 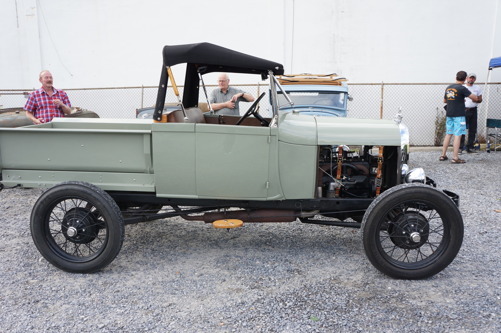 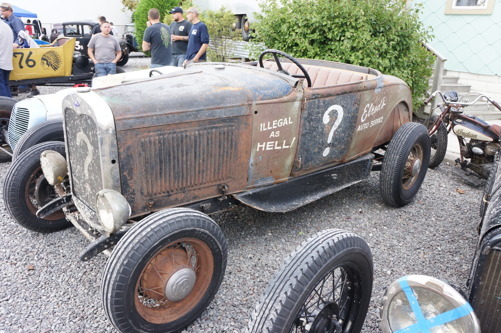 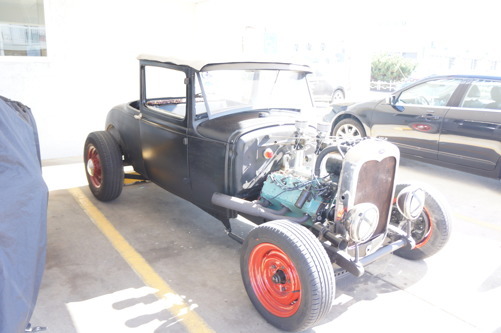 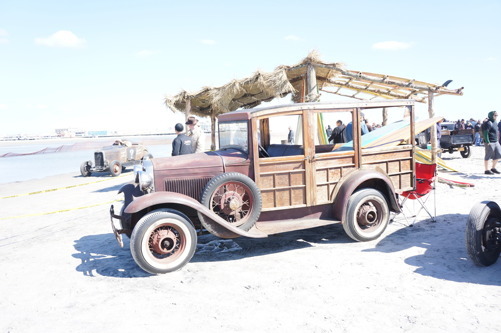 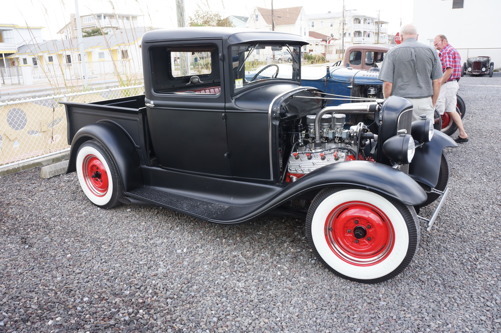 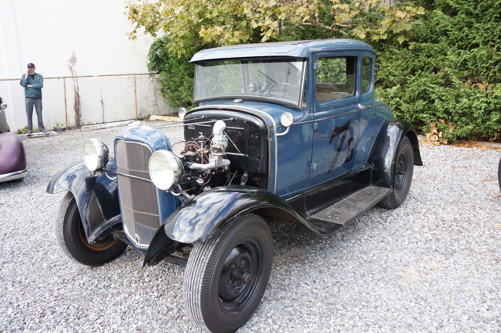 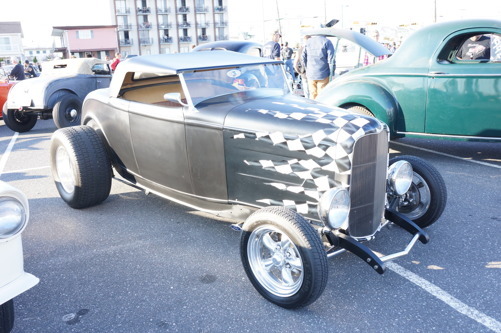 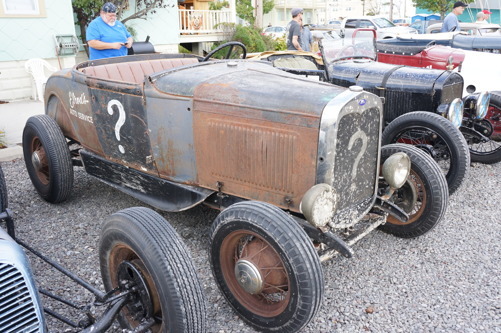 to get better traction but still retain the character of a Ford Model A. 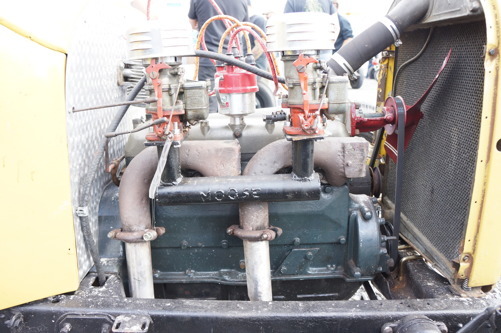 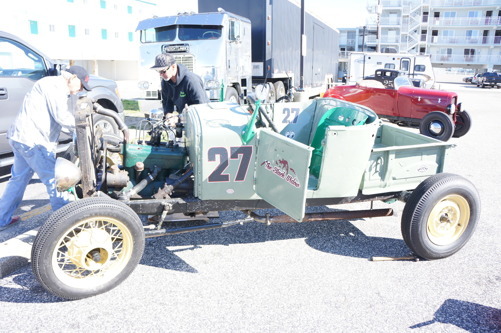 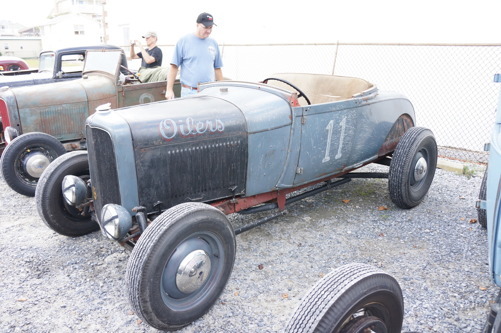 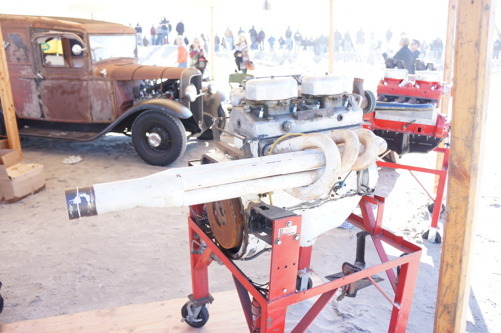 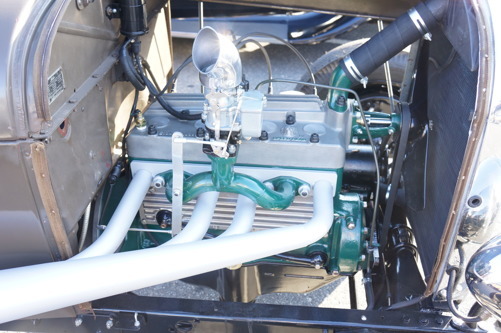 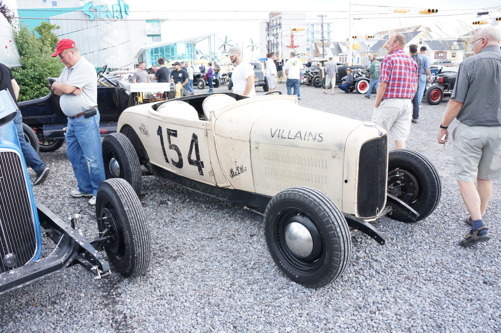 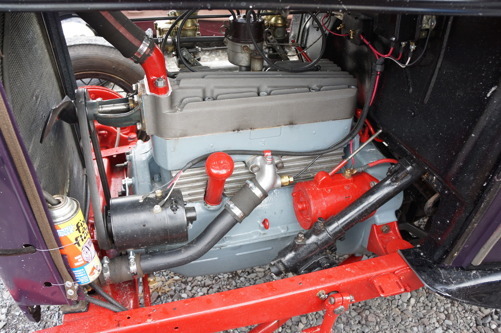 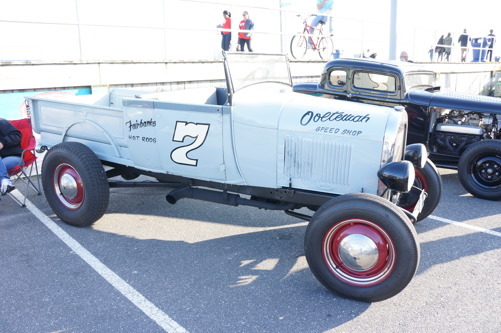 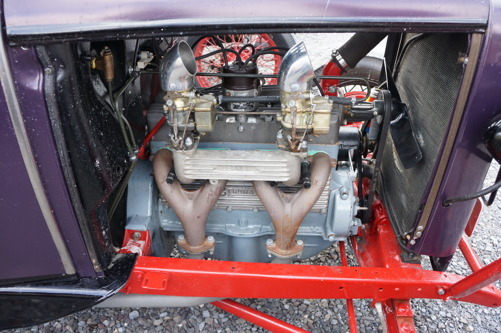 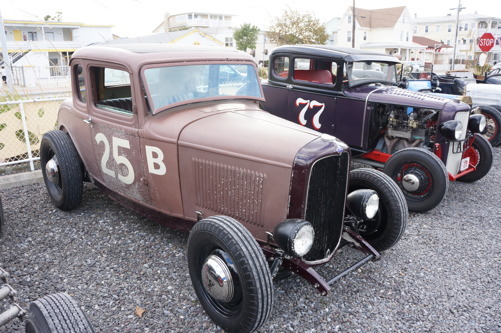 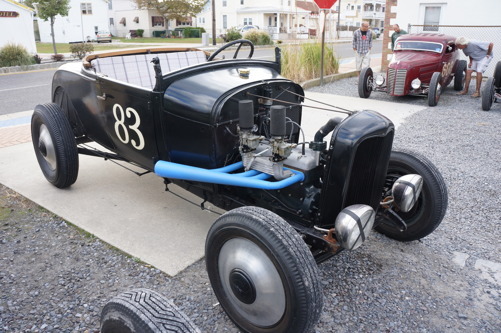 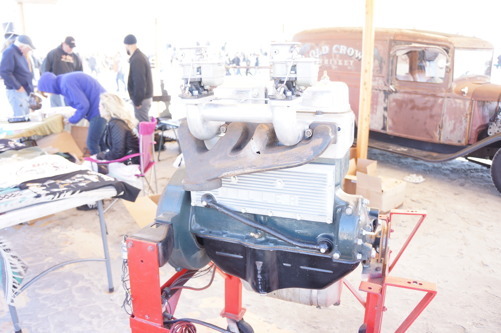 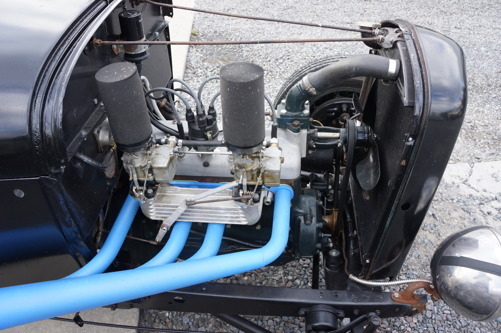 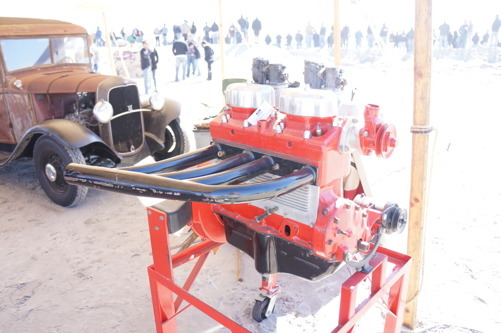 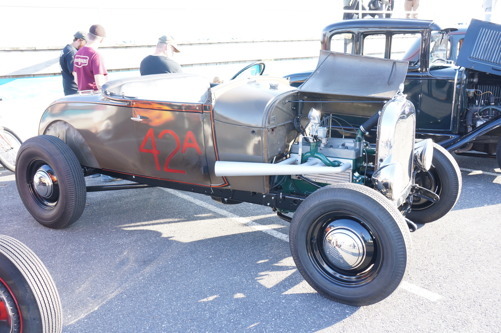 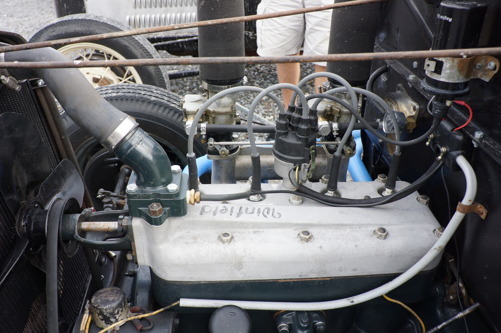 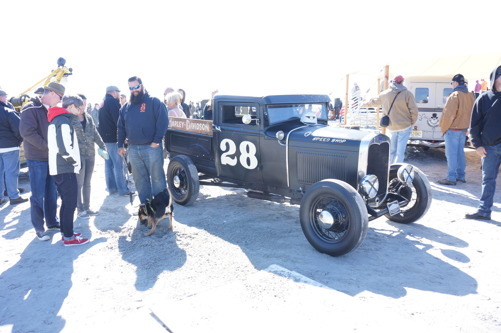 In the member section you will find technical articles how you can improve your Ford Model A Racing and Touring. 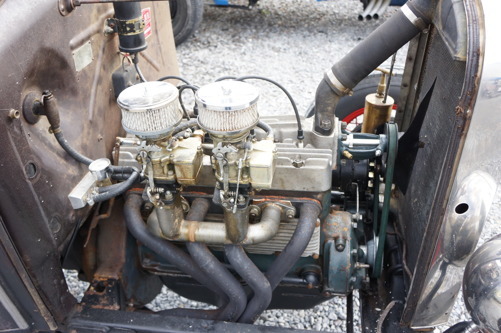 There will also be pictures of different Heads, Carburetor etc.. which can give you inspiration for your overhaul or modification. 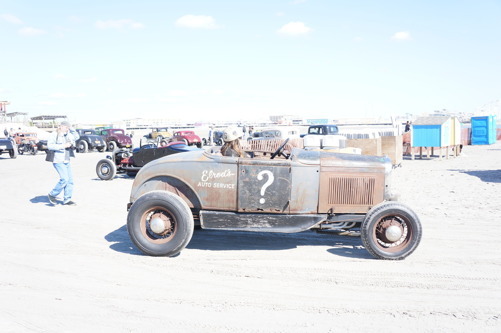 To gain access to these pages, you must be a member and have a password. 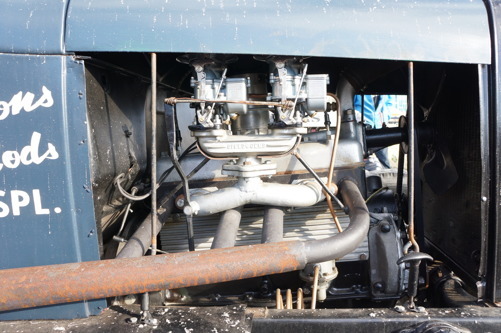 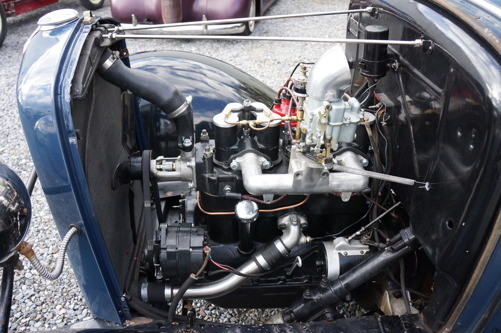 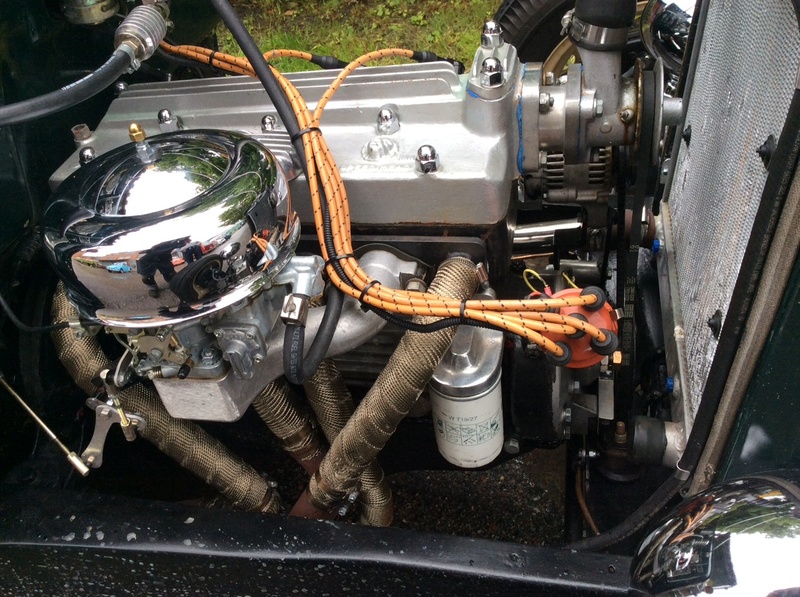 Nice engine with many fun solutions such as VW distributor, oil filter which is positioned nicely. 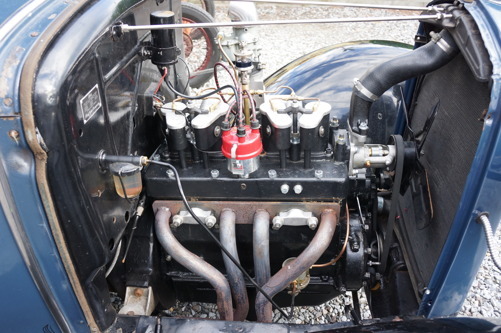 He has a Weber carburettor fitted with a Lion top.